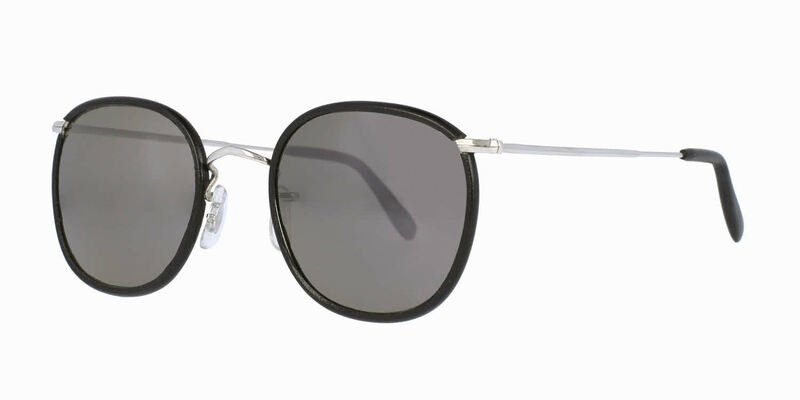 These sunglasses are available on certain colors with a back side anti-reflective coating - This reduces glare from light reflecting off the inside of the lens. It also eliminates the “mirror effect” of seeing your eyes from the backside of the lens. This works especially well with polarized lenses. This combination gives you all around glare reduction.